With close to 20 years working and studying in the health industry at district, provincial and national levels, Cora offers a great deal of corporate memory and domain expertise. 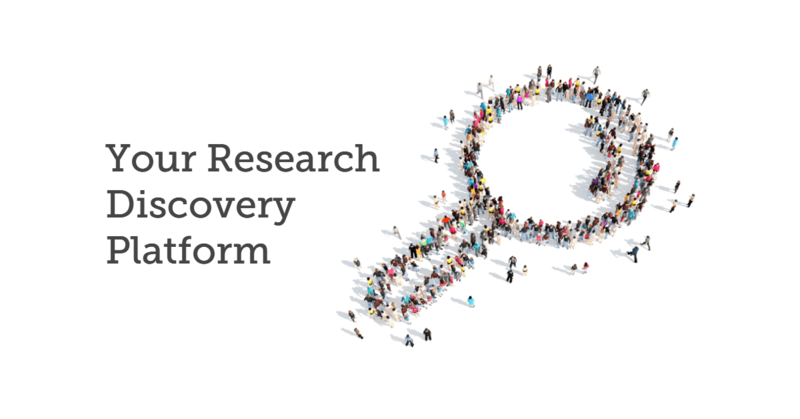 With Population Health and Epidemiology training, Cora provides technical and applied knowledge skill set and brings a wealth of expertise in knowledge translation and information dissemination to GreyLit. Most importantly she has felt the pain of inaccessible grey literature. 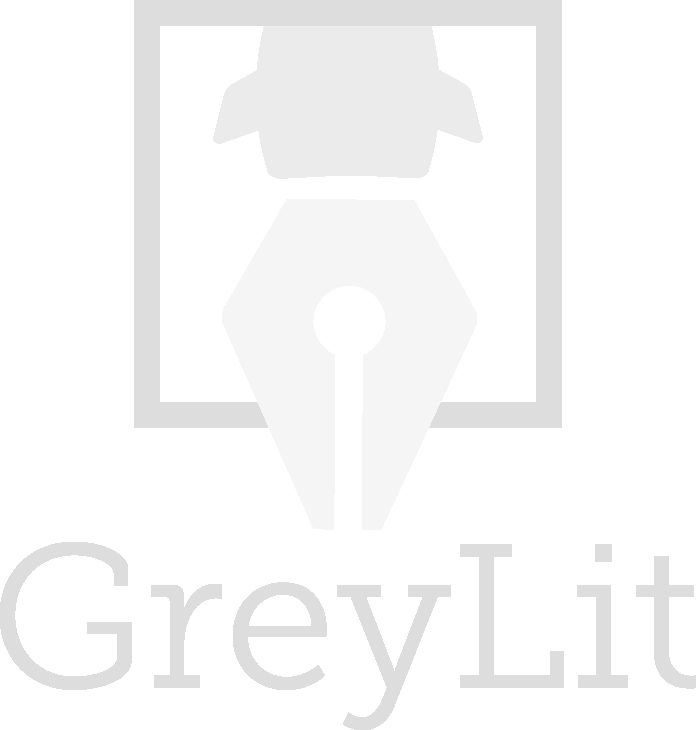 David has been working with GreyLit since 2018. As a Clinical Information Scientist and Medical Librarian with over 10 years' experience in biomedical and academic sectors, David has worked for the National Health Service in the UK as an Information Analyst and most recently at University College London as a Clinical Information Specialist. David has published research in multiple peer-reviewed academic journals and is an Associate Fellow of the Higher Education Academy. David offers clinical information and medical librarian consultation services across a wide range of projects, including biomedicine, healthcare, academic and business sectors. David's academic interests revolve mainly around research synthesis methodologies, particularly systematic review and qualitative meta-synthesis, in a healthcare setting, and how these approaches can enhance clinical and policy decision making and best practice. Eric has been working with GreyLit since 2019 but has known Cora Cole and her business since 2016. Eric has 10 years of experience in biomedical research, holds a PhD in Biochemistry from Dalhousie University and has published multiple peer-reviewed articles. His research focus was to understand the causes of heart disease at the cellular level. Eric founded two companies following his graduate research. He first launched Labfundr, Canada's first crowdfunding platform for science. Eric then cofounded MyMem, a digital platform that aimed to improve quality of life for families affected by dementia. Eric has also worked as the Business Development Lead for a medical imaging startup from Dalhousie called Emagix. Eric is currently an analyst on the Market Intelligence Team at MaRS Discovery District in Toronto. At MaRS, Eric works with startup founders to help them de-risk their businesses, fill knowledge gaps, and create informed growth strategies by delivering to them data-driven insights.